heat press machine for residential and commercial customers globally. 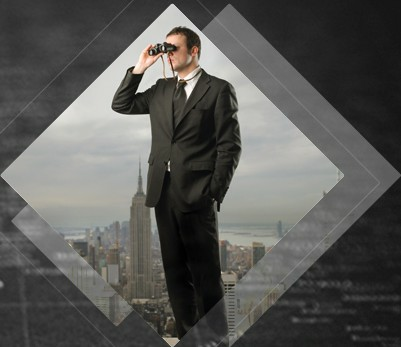 and catalogues producing (OEM) service. 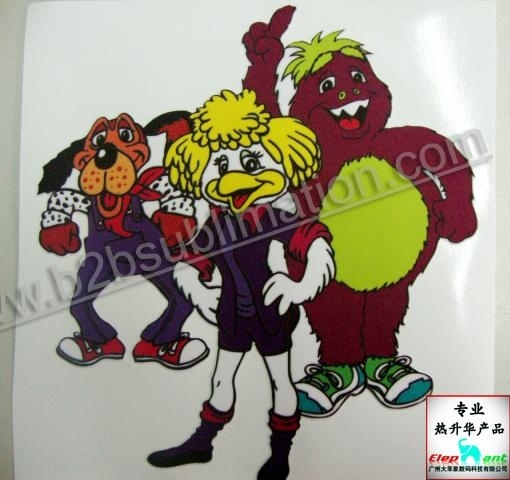 Applications heat transfer vinyl can be cut by a vinyl cutter to print name, number, logo and design on T-shirts, sports wear and other garments by a heat press machine.Its soft hand, strong dhesiveness, excellent durability and washability are specially engineered for applying to T-shirts. Professional Plotter machine with Small heat press machine. Available in Clothing printing processing, Recommending using plotter machine cutting, Greatly Improving working efficient and suitable in large amount of Sport jersey and garment. 1. Custom design pattern by computer, Design 1:1 proportion pattern by Coredraw software and importing the pattern into Cutting Plotter operational software. 2. Putting the heat transfer film ( vinyl) into Cutter plotter frame ,and adjusting the pressure and speed, Clicking the command to cut by cutting plotter. 3. Peeling and cutting the unwanted color layer part when finishing cutting. 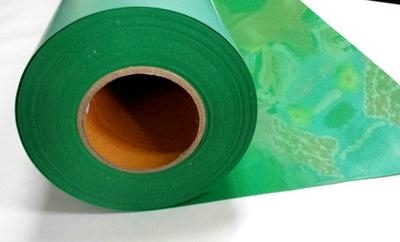 But according our testing experiment, best temperature and time are165 degree temperature, 10 seconds beside PVC neon heat transfer film, The suitable time and temperature of PVC neon transfer vinyl is 150 degree and 5 seconds hot stamping printing time and Middle pressure. 5. Rightly putting the object on heat press machine working platform, Pressing and hot stamping printing it. 6. Cool and peel the based paper when finished thermoprint. IF you careless peel the you pattern , you can stick and press the based paper again. 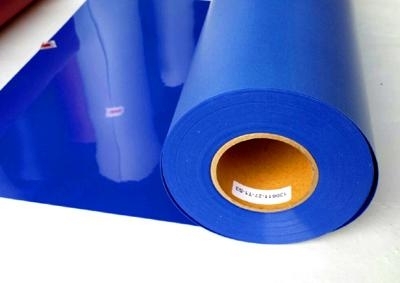 Korea Pu film has particular feature : adhesive for Korea transfer film again. 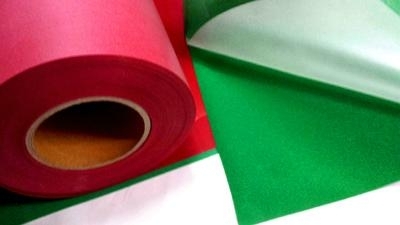 It is the large advantage of Korea transfer film vinyl. Copyright @2002-2017 Guangzhou Elephant Digital Technology Co., Ltd.